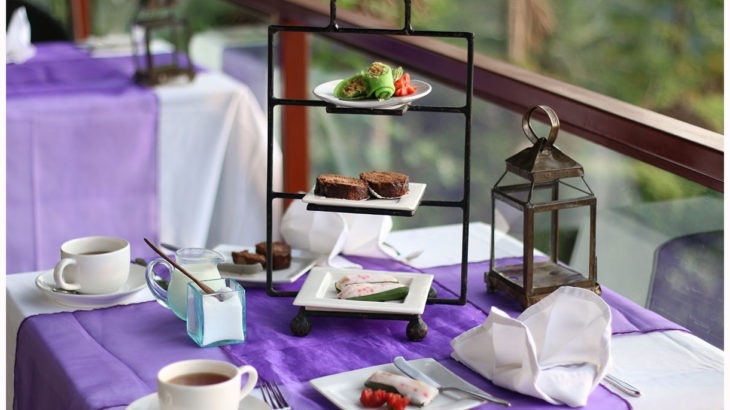 Besides enjoying the spectacular view while enjoying your breakfast or lunch from La View Restaurant, you may also enjoy your afternoon tea or afternoon cocktails at La View Bar. The bar gives you serenity and relaxing afternoon when you need to chill yourself. 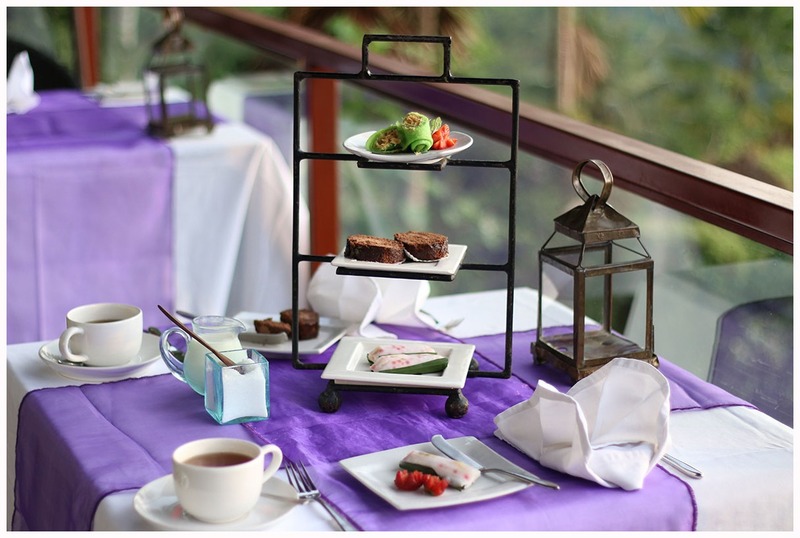 The area is also surrounded by the view of Ubud Rainforest and a relaxing cool ambience. In La View Bar, guests may enjoy afternoon tea with three kinds of pastry including Balinese Traditional pastry, with the choices of coffee or tea. The Free Afternoon Tea is entitled for in-house guests of both Kupu Kupu Barong Villas & Tree Spa by L’Occitane and Jungle Retreat Hotel.